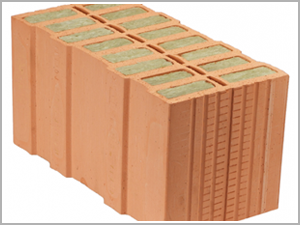 Our offered Insulation bricks are widely recognized for the floor application which is thermally efficient made out of strong material which helps in excellent energy saving. Thus, it also helps in finishing the buildings. 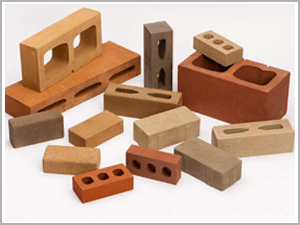 Insulation bricks manufacturers in India provides range of insulation bricks which are widely used in industries for industrial purpose and commercial applications. They are highly resistant from heat and electricity. Depending on the requirement, we export our products in different sizes and dimensions. Also, in case of special requirement for superior quality then superior quality material is used. Ravani Ceramics has holds a higher position for offering high temperature insulation products and unique properties of load bearing ability. 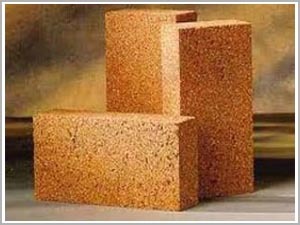 We’re known for having a premium position of being the insulation refractory bricks manufacturers as well as suppliers in Indian industrial market since many years. These industrial products are comparatively light in weight. They’re soft and can be easily cut by handled hack saw or hand tool like drill bit or chisel. The color varies but mostly come in light brown to white shade. Their body is made up of air spaces which is similar to that of honeycombs. We can also name these products as refractory products also. However, they can absorb high heat temperature ranges but have very low thermal conductivity. We pride ourselves in offering and producing widest range of insulation bricks and products with the best dedicated and technical support team in the industry Also, for having the widest manufacturing base and a network of global distribution.